According to the calendar, it's technically Spring. Looking out my window, I beg to differ, but I'm keeping my hopes up. In honor of a fresh, new season to come, I've created this original, free printable using a new favorite color palette. If you haven't heard: Gold is in. 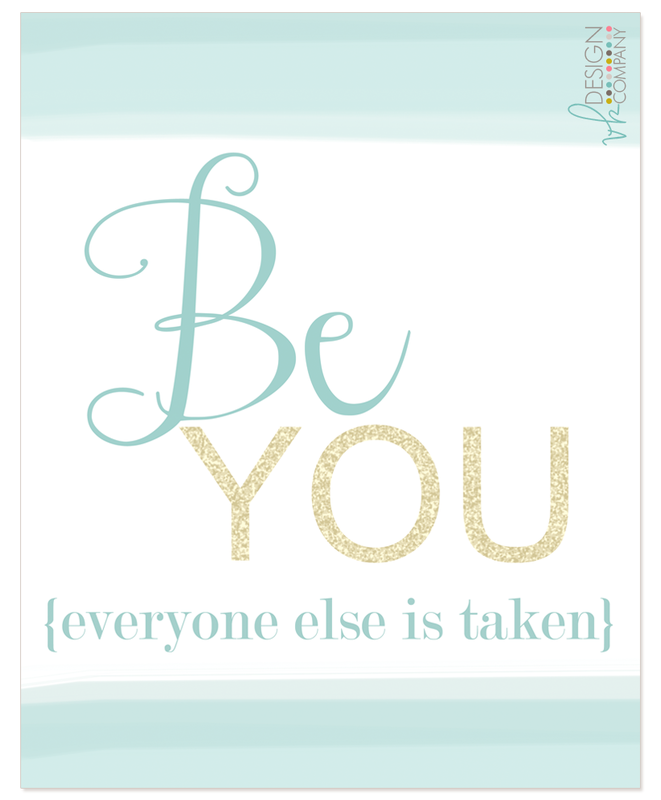 You can click here to download this beautiful, printable reminder that YOU are fabulous. This printable can be printed on a standard 8.5" x 11" piece of paper (I recommend card stock) and trimmed to fit an 8" x 10" frame. The VK Design Company logo will NOT print on your version. I hope you enjoy! And Happy Spring! Hey there! I have really been enjoying playing with the colors I've used here on this site! So much that I've re-colored my crafting blog to coordinate. Check it out. 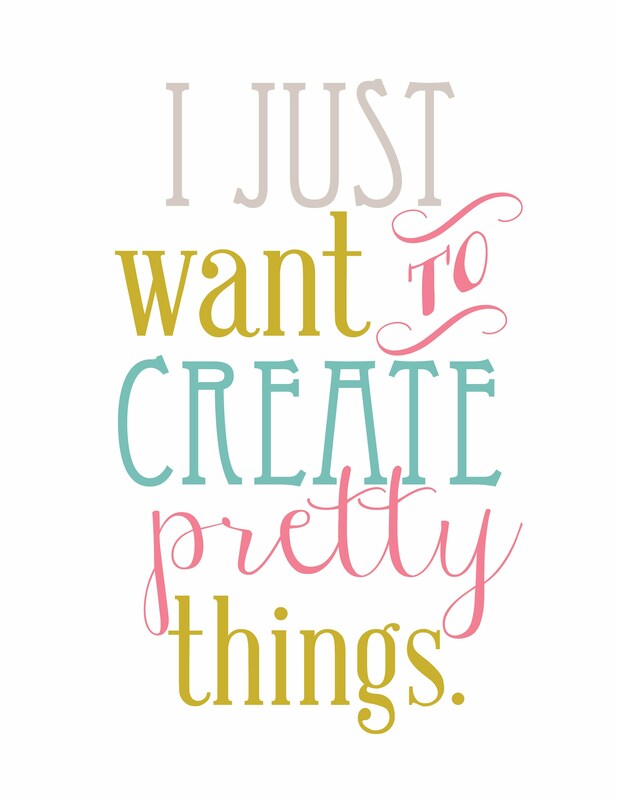 In celebration of my freshly colored crafting blog, I designed this fresh printable for you! This graphic is made to print on a standard 8.5" x 11" piece of paper (I'd recommend using card stock) and cut to 8" x 10". 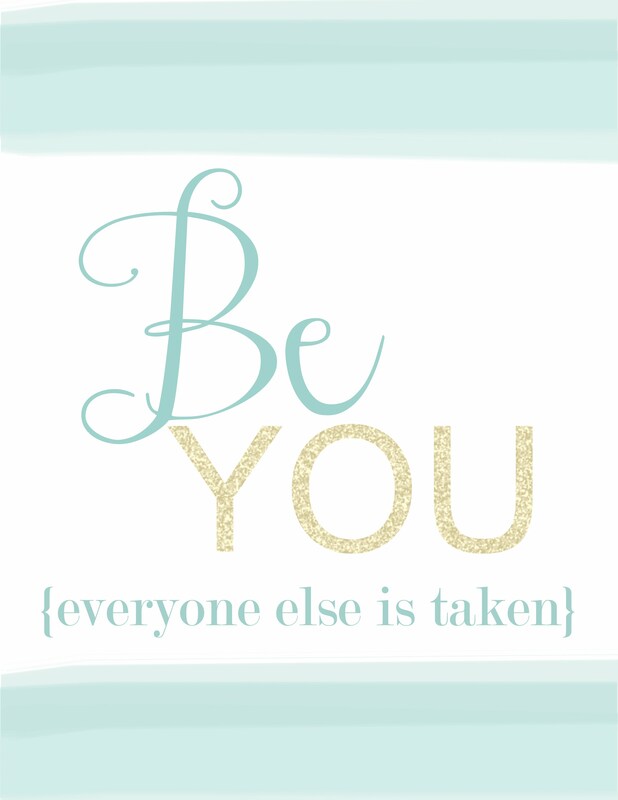 Download this free printable. The VK Design Company logo will not be on your printed version. 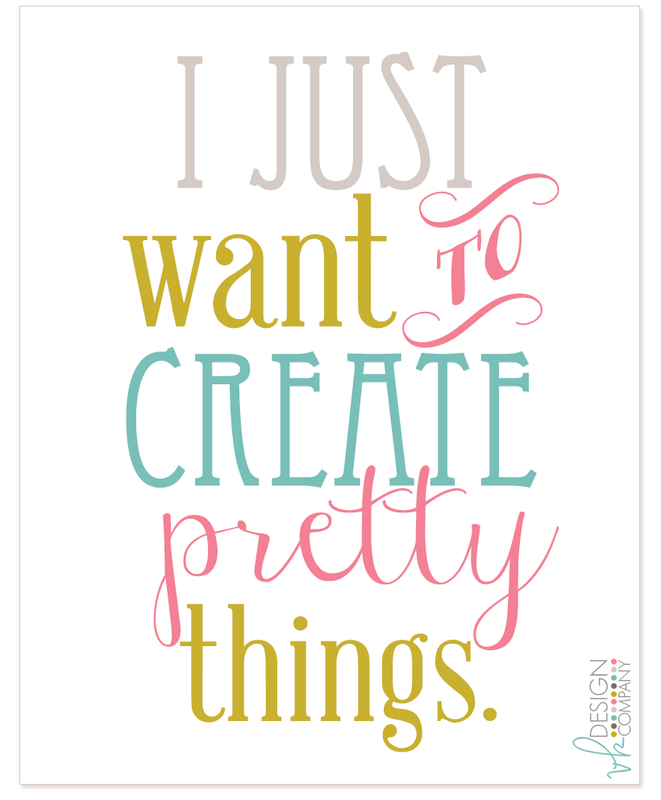 I'd love to offer more free printables! Have a great idea for one? I'd love to hear it! Leave me a comment on this post. I'm so excited to re-launch VK Design Company in a fun, new way! If you're new around here, welcome - take a look around. If you've visited before, welcome back - things look different, eh? Whether a new visitor or an old friend, I'm glad you're here! With this fresh, new look comes some awesome changes: blog design packages, print design offerings + more! There are still a few things to add to the new site. In the meantime, feel free to email me at veronica@vkdesigncompany.com with any questions OR request a quote for your project!